Christmas at Elements is Here! 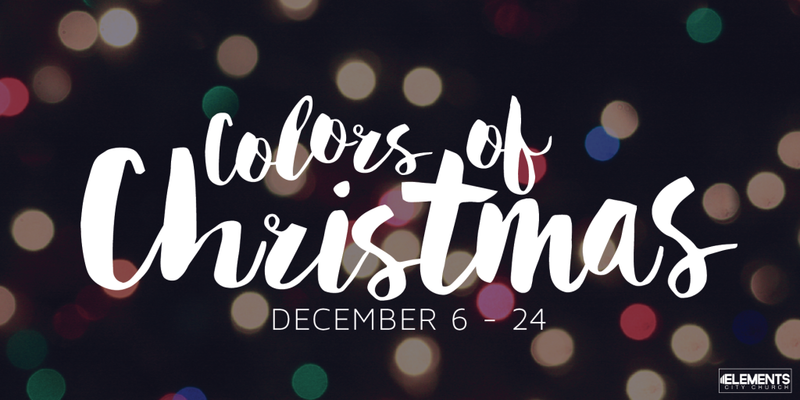 We invite you to explore the Colors of Christmas as we examine the story of Christmas this season! 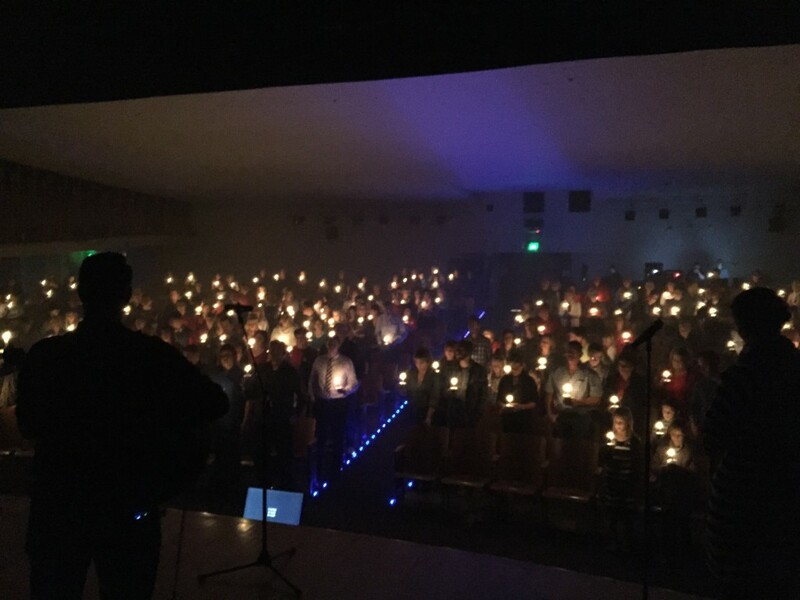 CHRISTMAS EVE SERVICE December 24th at 5pm. you’ll get an invite you can share.